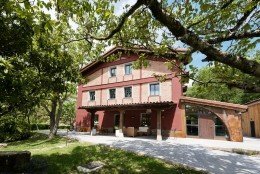 The Hotel Sagarlore is located in Astigarraga, an important crossroads and an ideal base from which to discover the whole culture of cider in Gipuzkoa province. 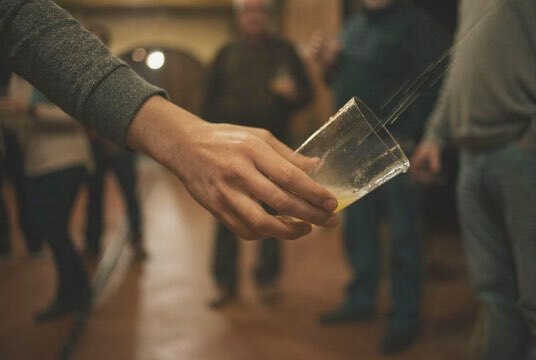 Travelers who book a room in Sagarlore via our web, will get exclusive discount in different activities and experiences related with Basque cider culture: guided tours, lunch or dinner in the cider house, etc. 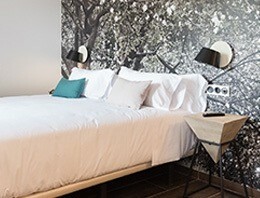 For more information, you can send an email or call to +34 843 93 10 00. 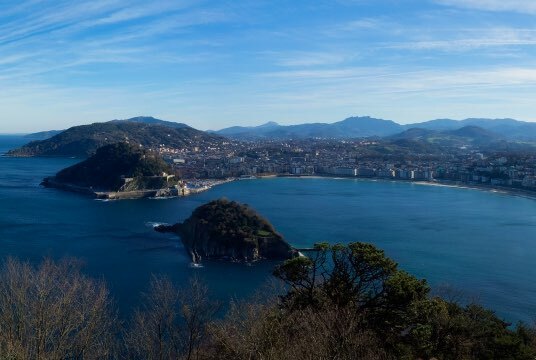 Just 7 kilometers away is the city of San Sebastián, a veritable Mecca for lovers of fine food; and within easy reach are all the delights the Basque Country, La Rioja and the south of France have to offer. Astigarraga smells of apples. 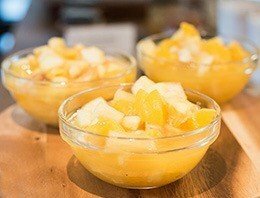 Take advantage of your stay at Sagarlore to visit the Museum of Cider and enjoy a lunch or dinner in one of our typical cider farms - sidrería. A unique experience. Unmissable if you stay at Sagarlore. 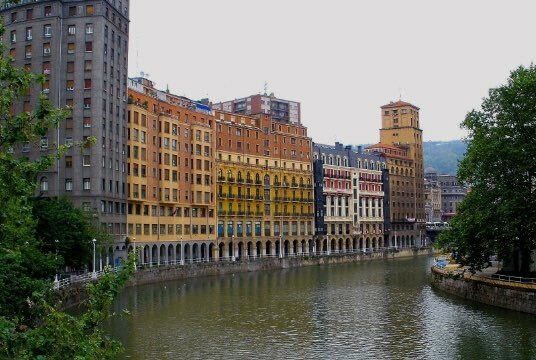 San Sebastián is a magical city, full of charm, glamour and a lot of gastronomy. Don`t forget to go for a walk around La Concha beach! 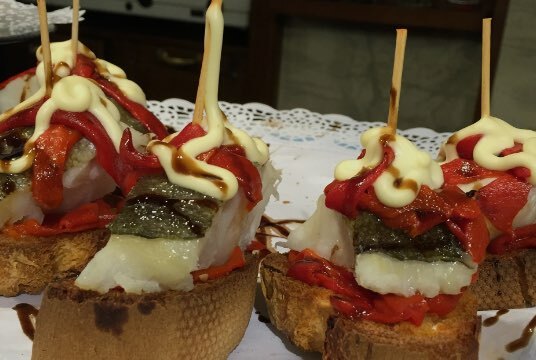 Michelin starred restaurants and bars full of pintos. 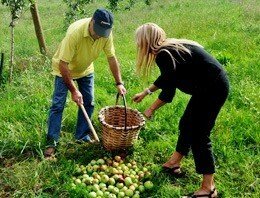 The smell and taste of cider farms and barbecue grills - asador - will take you to the traditional and local cuisine of the area. Are you ready? 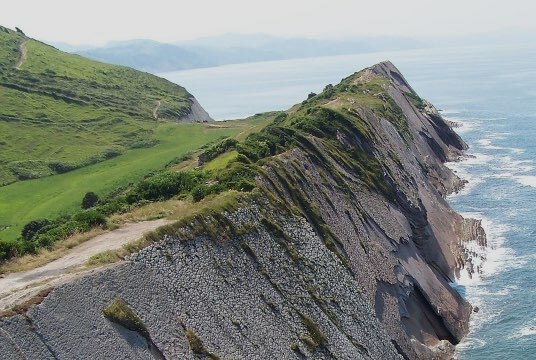 Gipuzkoa is much more than San Sebastián. 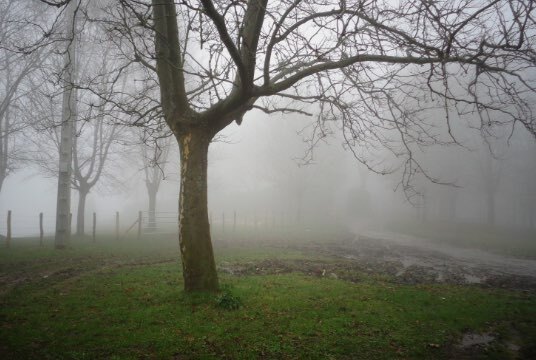 Discover the secrets of the inland part of our territory. Places full of history and magic. Bilbao, Vitoria-Gasteiz, Pamplona, Bayonne, Biarritz, Logroño… Move around n urban mode visiting the cities near Sagarlore. 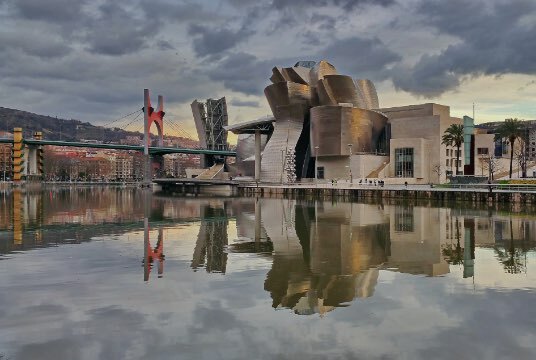 The Guggenheim Museum, Chilled Leku, Balenziaga Museum, Basque Culinary Centre.. Many cultural options are just a short drive away. You can also do the Saint Ignatius Way and enjoy several stages of the Camino de Santiago. 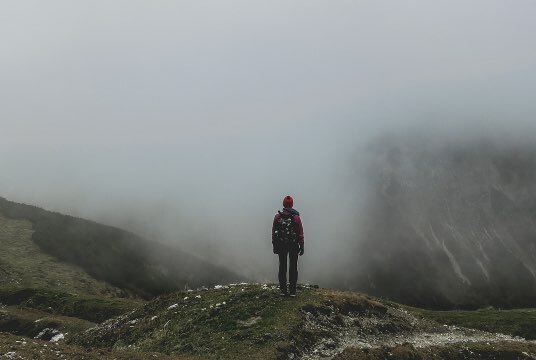 A whole world to discovered! Hiking, surf, rowing, golf, horse-riding… There are many sports and nature-related activities that can be practiced when you visit our country hotel.